The Silverton Comfort 250 offers exceptional warmth in a more spacious bag. 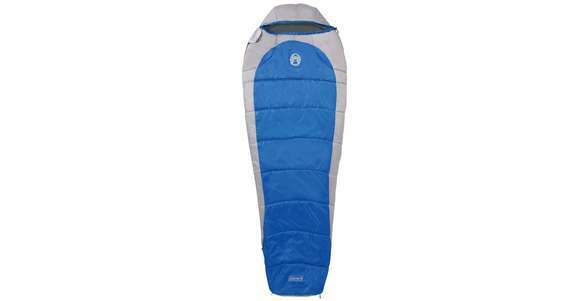 The double-layered insulation of 2 x 210g/m² makes this Silverton Comfort sleeping bag most suitable for cold weather situations. It also features a pillow pocket, where you can place your pillow perfectly under your head inside the sleeping bag for extra comfort.